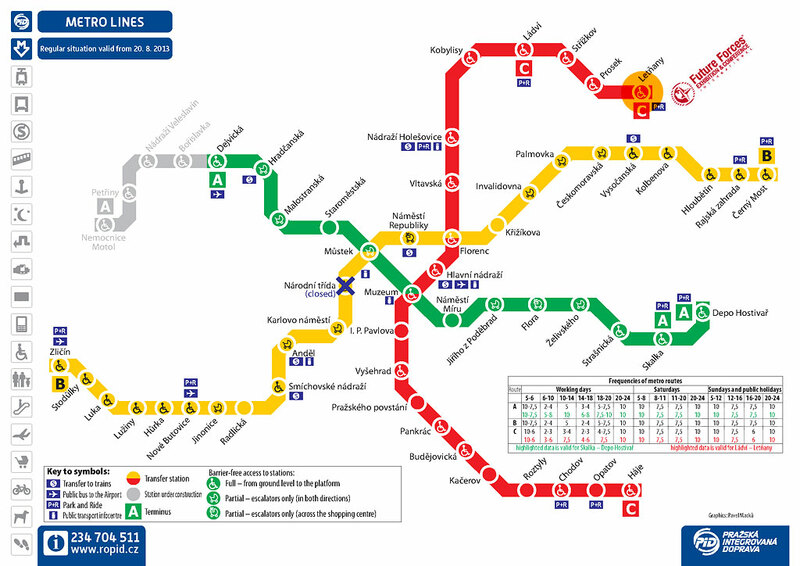 The most convenient transport to the PVA EXPO PRAHA is metro line C to station Letňany. We recommend using our partner company HALOTAXI. To travel for guaranteed rates please order the journey as "FUTURE FORCES". 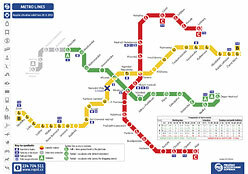 Payment is available in cash in CZK or EUR.